‘Passion meets performance’ with the Mazda MX-5. Emanating the Japanese philosophy ‘Jinba Ittai’ – horse and rider as one – the MX-5 is seamless from its striking style to its superior handling, generating exceptional performance combined with economical output. Fast, powerful and dynamic, the Mazda MX-5 continues to impress. 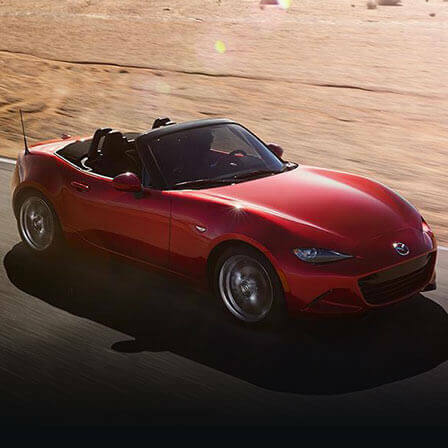 With a more masculine look to the exterior than previous models, the MX-5 has developed from the original quaint roadster into an uncompromising stallion of a car. With a low, striking stance and a finely balanced body, you can see why the MX-5 lives up to its reputation. The interior is just as impressive, with a quality and ergonomics that will blow you away. 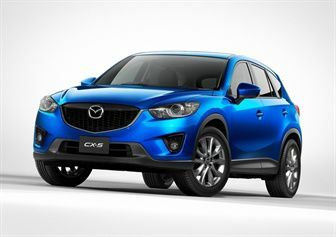 Driver convenience is at the forefront of design and demonstrated by the abundance of state of the art technology. With a compact four cylinder engine choice of 1.5 or 2.0 litres, some may think that with 129bhp the MX-5 does not offer enough power. But boy are they wrong. 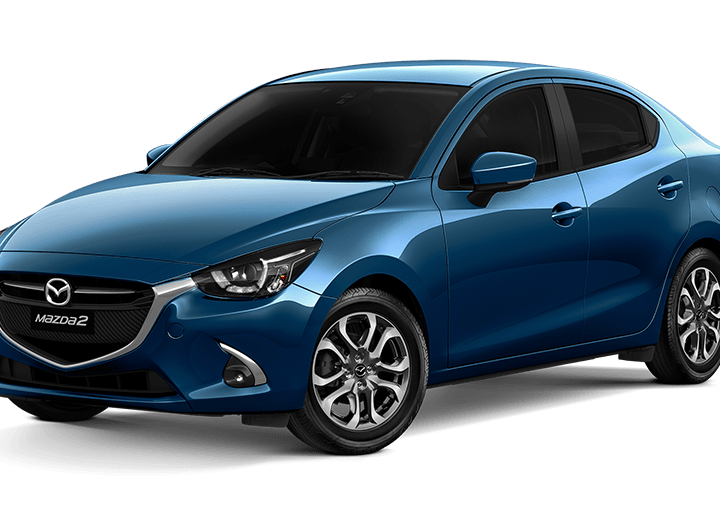 With the forth generation models bucking the trend to be smaller and lighter than previous models, this car offers even more versatility than before. 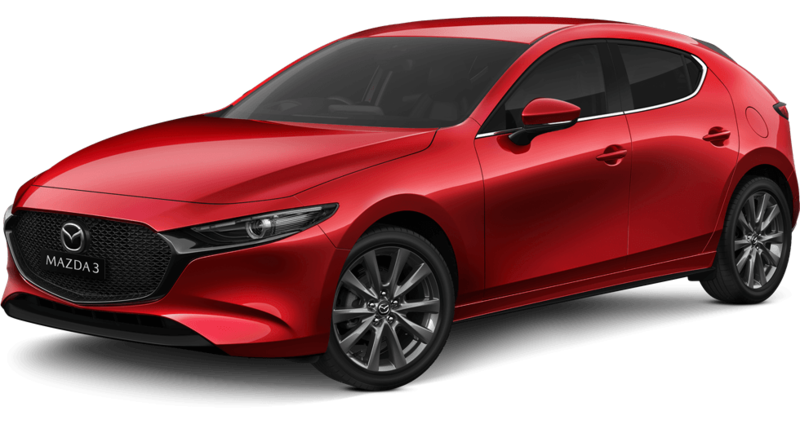 It dances along difficult roads and proves that Mazda really knows what they are doing when it comes to creating the perfect sports car. With direct and precise steering, the Mazda MX-5 responds to the slightest touch. With excellent cornering ability, this dynamic sports car is built for twisting roads, and rolls expertly into the corners with confidence allowing you to really feel the speed. A dream to drive, you’ll appreciate the joy of life and the thrill of the drive in this exquisite machine. Let’s face it, you do not buy the Mazda MX-5 for practicality. 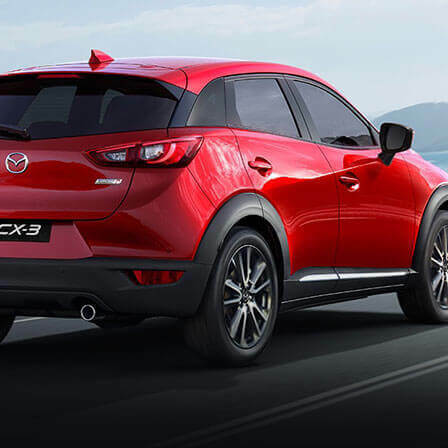 With a limited boot cargo space of 127L and nowhere to store your personal belongings in the cabin, it’s not the car you’d choose with your head. That’s why we encourage you to let your heart decide. Everyone should own a convertible at one point during their lifetime, and you can’t do much better than the Mazda MX-5, repeatedly voted as the World’s favourite sports car. 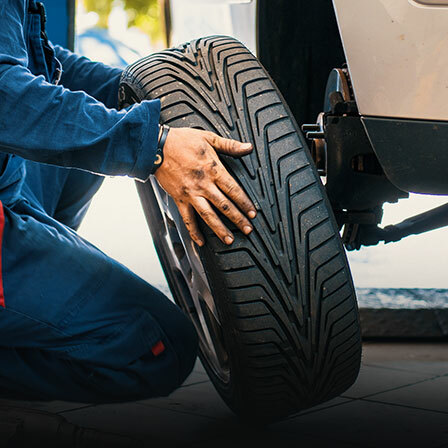 Perhaps you are a sole rider who wants an awe-inspiring drive, a couple after the wind-through-your-hair experience or even a family after a second car to provide them with the fun and enjoyment that a family hauler doesn’t. Whatever your reasons, you can be assured that you won’t regret your decision. 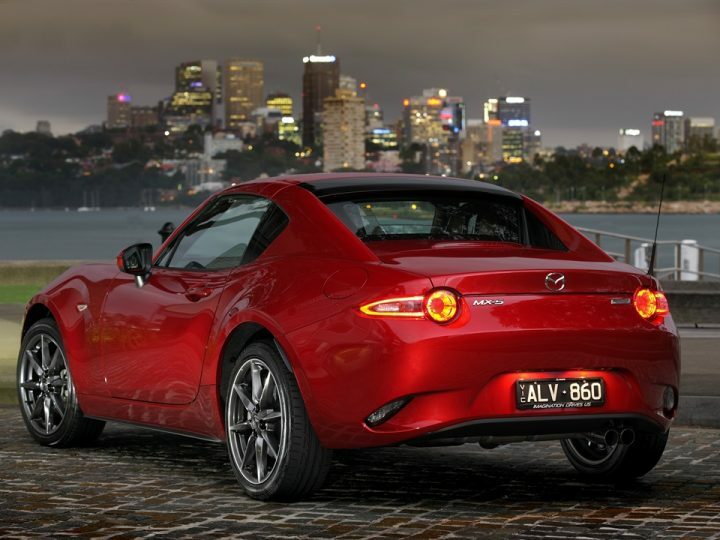 If you’re looking for a Mazda MX-5 for sale, Perth drivers should contact us here at Mandurah Mazda. Our dedicated sales team is on hand to show you our range of used and new cars and would love to offer you a test drive today. 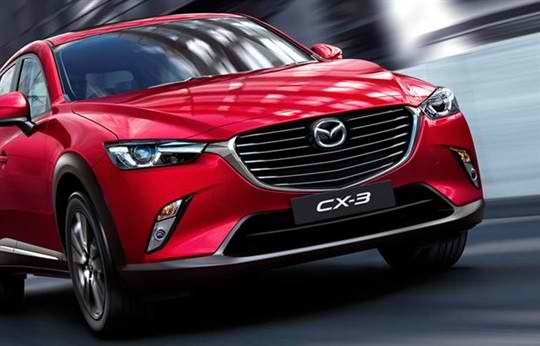 Once you get behind the steering wheel of your new Mazda MX-5, Australia will be yours to explore.